Welcome to yet another Friday Open Thread, where people discuss stuff and get annoyed about other stuff. 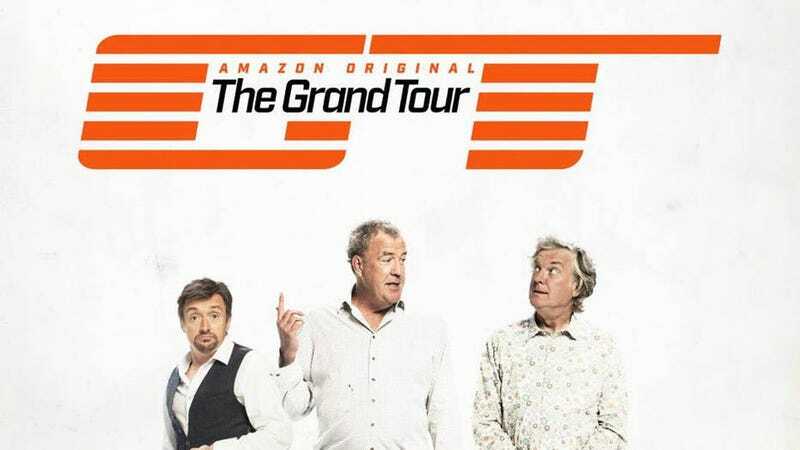 This week has ended quite well for me as not only was it confirmed that the much hated idea of a Stargate reboot has been dropped due to it falling apart in pre-production but also today saw the release of the first episode of The Grand Tour, the unofficial continuation of Top Gear with the classic three presenters and I have to say it was very good and didn’t fall apart like other reboot/continuations have done. So what about you lot, any reboots you were glad succeeded or failed? Are there any classic setups to shows that you miss in the new version? Talk all about that and more below as usual.